Brazilian cuisine is a mix of three cultures. First, there are the native Indians that used the local fruits and vegetables such as Cassava and Mango. 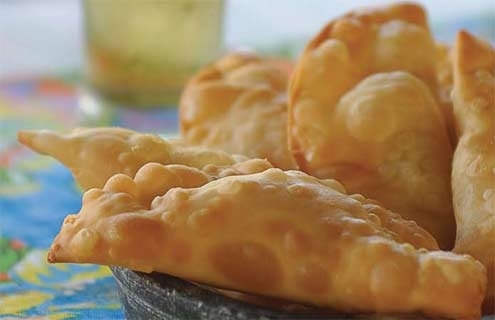 The Portuguese quickly colonized Brazil in the 1500s and 1600s bringing with them their traditional dishes. Finally, African slaves inserted their gastronomic influence, as they were the primary chefs for the wealthy Portuguese. Other influences come from the arrival of Italian and Germans immigrants, mostly in the south. There was also a considerable flow of Asian immigrants, Lebanese, Turkish, Israeli and Japanese, which helped create a wide variety of local cuisine. The northeast of Brazil that had great French and Dutch influence has traditional dishes inspired by these cultures. Common IngredientsMost of the ingredients used in Brazilian food are grown locally. Cassava, yams and peanuts are very popular ingredients. 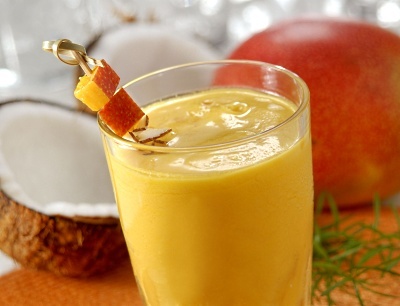 Fruits such as pineapple, guava, acai and mango find their way into many different traditional dishes. Pine nuts and its larger cousin Pinhão are used quite frequently as garnish. Fish and shellfish are especially popular in Rio de Janeiro as well as other cities up and down the coast. Inland, beef and pork are more popular. When taking cooking classes in Rio de Janeiro you will learn how to use many of these local ingredients. From this delectable combination of Indian, Portuguese and African cuisine some traditional dishes have been created. A typical Brazilian menu might include Moqueca, a seafood coconut stew with a side of Aipim Frito or Cassava Sticks. Batida de Coco, a coconut drink with alcohol accompanies Pé-de-Moleque or Peanut Molasses Brittle for dessert. 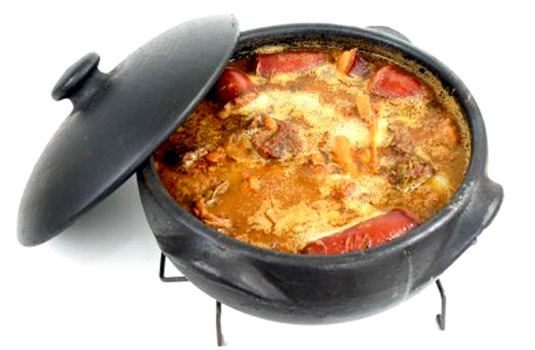 Other traditional dishes include a bean and meat dish called Feijoada Completa. Arroz-feijao or rice and beans, is a Brazilian dish made with black beans in Rio. Farofa, which consists of manioc flour fried in butter and added bacon, eggs and even banana, it is one of Brazil's most tasty accompaniments. The dish called Carne Seca com Abóbora,which is dried meat with pumpkin is another delight of the local cuisine.The national drink, made with the cachaça is called a Caipirinha. One of the best cooking experiences in Rio is called “Cook in Rio” run by chef Simone de Almeida. This one-day class teaches students how to cook a complete native Brazilian meal. While you are cooking, Simone provides commentary on the history of the dishes. 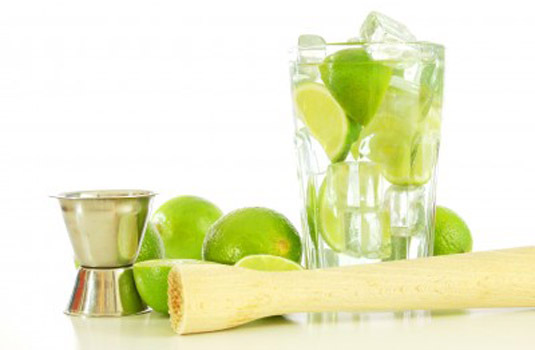 The classes are very informal and usually begin with instruction on making a Caipirinha. The rest of the class is spent sipping on these Caipirinhas while assembling the ingredients for the meal. Simone is quite funny and the class is very entertaining. The classes can be taught in English or Portuguese. Be sure to book well in advance as her classes fill up fast. "Marias Culinárias" is a family-owned Brazilian culinary school. They teach not only cook but how to manage the kitchen, special dishes, microwave cooking and etc. The dish made by a teachers' team won a contest for best dish of cod in the country. The lesson of two hours costs around 65 dollars.